For close to 10 years PHD has been offering basketball services coaching fundamental skills sets to basketball players in Fairfield, New Haven and Westchester County. The PHD program has different clinics from 3rd to 12th grade. Through camps, clinics and AAU Basketball we strive to make each kid better both on and off the court. Our goal is to prepare players for their next step in the game whether its rec, travel, high school or college. PHD Spring Tryouts are around the corner. Be sure to register!!! New to the site, click here for instructions on new website!!! Best of luck to our PHD alumni who are off to college! Connecticut Premier Hoops Development (PHD) was organized as a comprehensive youth basketball program that focuses on various areas in the advancement of players. Our main focus is guiding and developing athletes to be able to reach their fullest potential. Our program provides focused, intensive training that is essential for improvement while emphasizing the importance of team work, sportsmanship, and safety. We as a group strive to make every player in the program improve in all facets of the game. We use our experience as players and coaches to break down every aspect of the sport. We use our practices to focus on the team aspect and clinics to work on individual skills. Our primary goal is to get every player in our program physically and mentally ready to make the next step as a player, a student, and an individual. With two practices per week we coordinate our time to focus on different aspects of the game. Coaches focus on fundamental skill sets while also teaching different offensive/defensive sets to help the players education of the game. No matter the age of the team the coaches have expectations that they hold the players too. Our goal is to develop each player into the best athlete and person they can be on and off the court. There is no program in the area that is offering what we provide. Overtime Athletics is the leading provider of youth athletic activities, specializing in After School Program, Summer Camps, Birthday Parties, & Leagues and Clinics. Our game-plan is designed to motivate young people to embrace a healthy lifestyle at an early age while learning the rewards of teamwork and the fundamentals of the game. 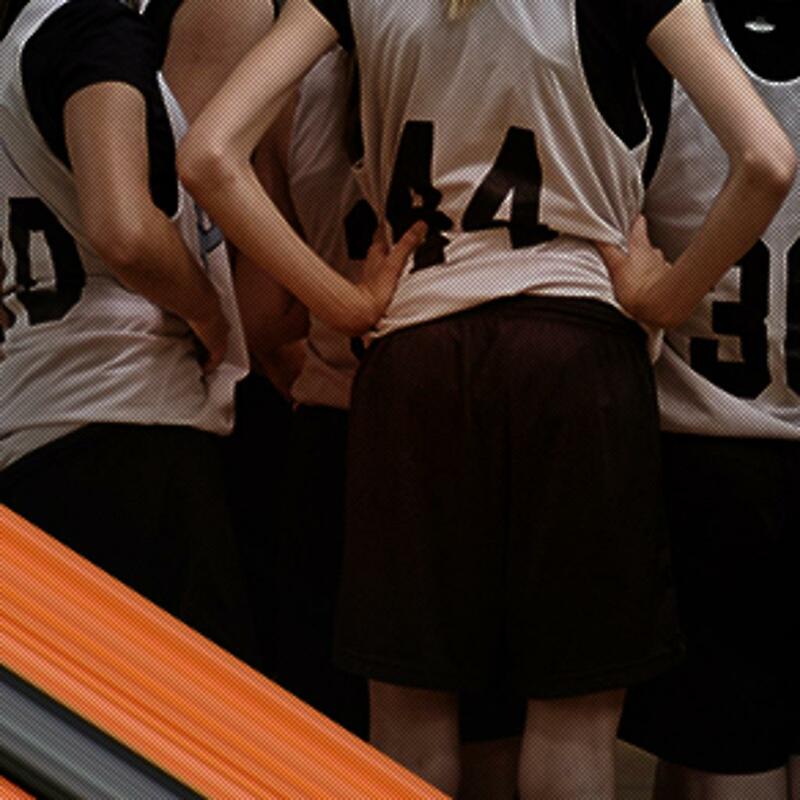 Overtime Athletics attention to details and enthusiasm for combining athletic games, contests, and instruction creates a positive environment for young participants to succeed. Brice Assie of BriceBuilt has partnered with PHD Basketball this spring. He will be working with a variety of teams this spring focusing on developing their strength and conditioning.